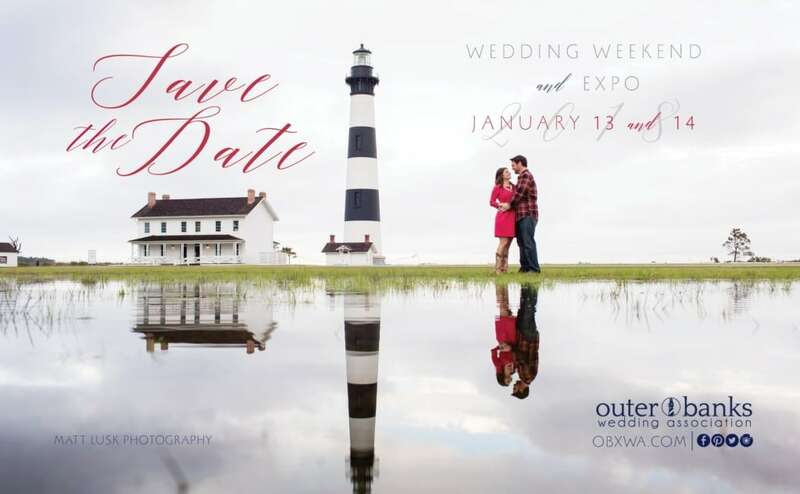 Gain access to premier local wedding professionals at our two-day expo, a perfect event for couple’s seeking any size OBX wedding on any budget! As part of the weekend, attendees tour the most sought after wedding venues on the North Carolina coast, receive discounts at restaurants and hotels, and can take advantage of other perks generously offered by our vendors! Lastly, VIP ticket holders can enter to win a Dream Wedding or Dream Honeymoon package! HOURS: Expo – Saturday & Sunday 9 a.m. – 2 p.m. | Wedding Tour – Saturday 3 p.m. – 7 p.m.